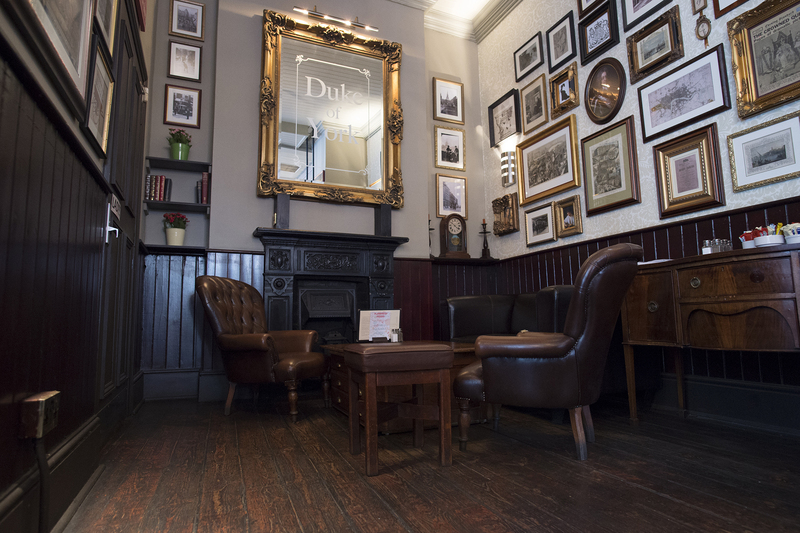 Welcome to the Duke of York - a smart and stylish Southwark pub that seamlessly brings together traditional features and contemporary comfort. 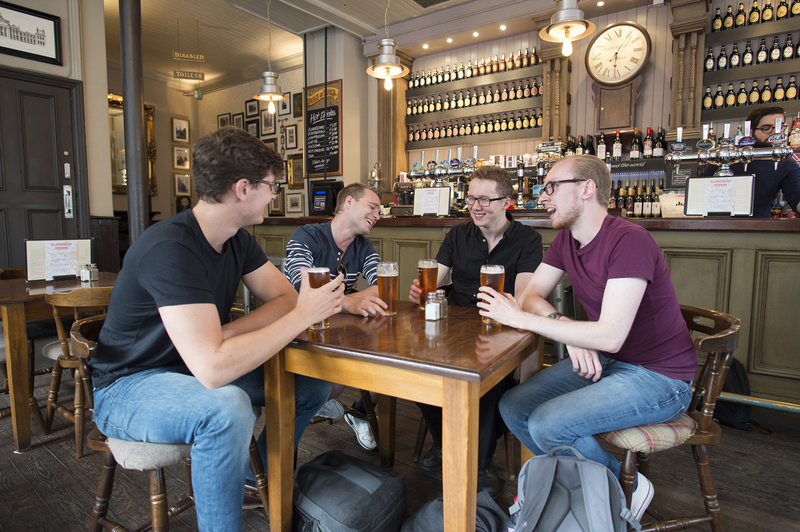 With its wooden floors and local history lining the walls, it’s a characterful spot boasting a great atmosphere - ideal for a relaxed pint or delicious food within easy reach of several tube stops. Southwark, Borough and Elephant and Castle are all within ten minutes’ walk, and for fans of great beer and proper food, this is a pub well worth seeking out. 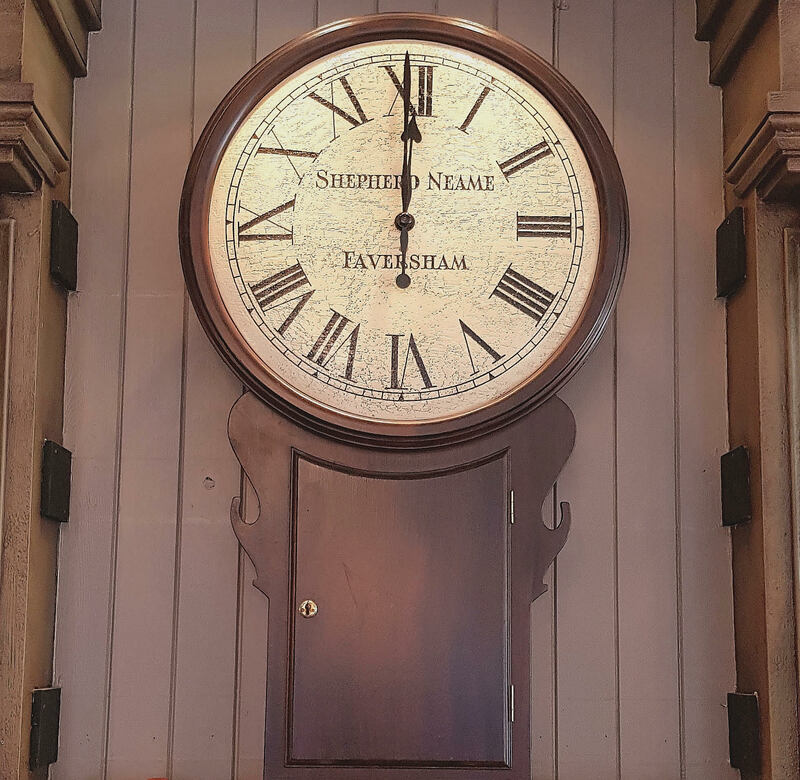 Award-winning beers are supplied by Shepherd Neame, Britain’s oldest brewer, while our famous homemade pies and hearty burgers are prepared fresh to order in the kitchen. 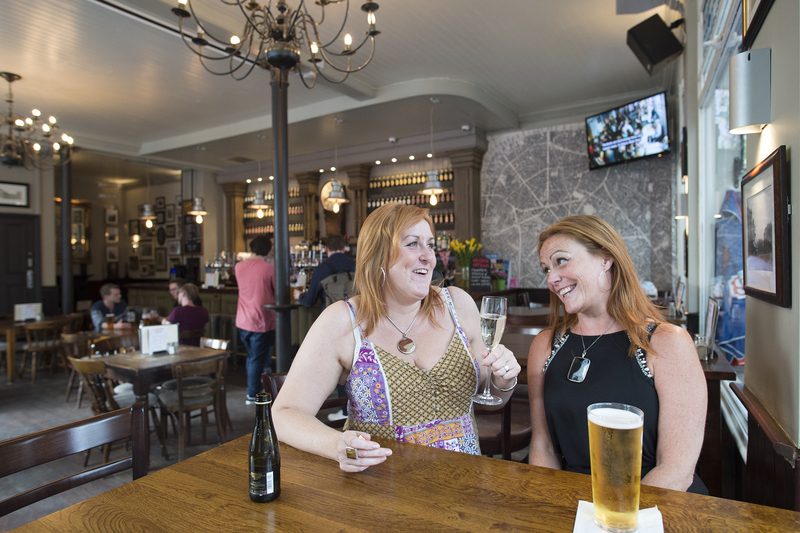 Whether you’re looking for a pub in Southwark to have a drink with friends, or just fancy sampling some of Borough’s best food - make a date with the Duke of York.